The classic account of growing up gay in America. Andrew Tobias was born in New York, attended Harvard College and Harvard Business School, and has written extensively for 25 years on subjects relating to money, business, and personal finance. He has received both the Gerald Loeb Award for Distinguished Business and Financial Journalism and the Consumer Federation of America Media Service Award. He lives in Miami, New York, and cyberspace. 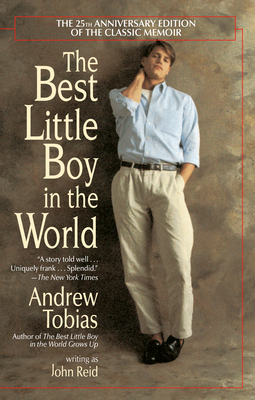 John Reid is a pseudonym that author Andrew Tobias used to publish his autobiography, The Best Little Boy in the World.